PAGASA (Philippine Atmospheric, Geophysical and Astronomical Services Administration) just announced that it’s officially summertime in the Philippines. YEHEY! And here’s the perfect place where you can enjoy the waters without going too far. Perfect for family or company outings. “Boon Docks” is a dry place area for the kids to enjoy. 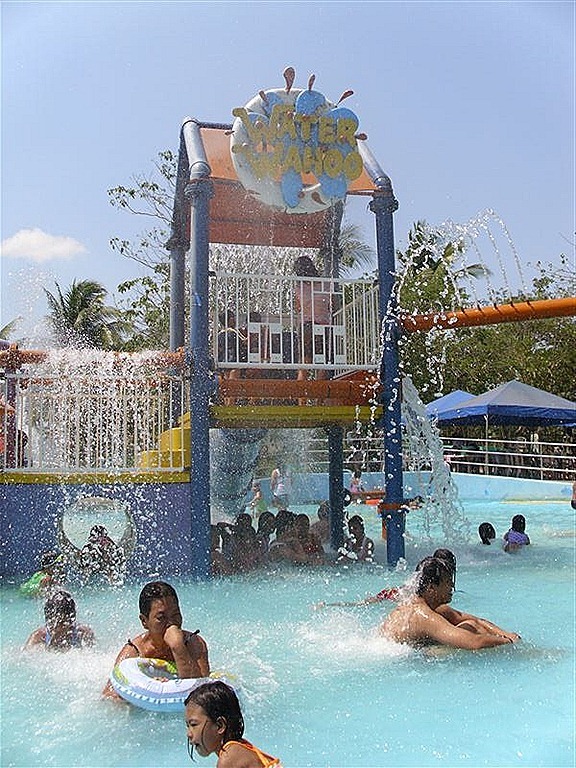 Kids and Adults alike will surely be amused at “Water Wahoo’s” water play activities. 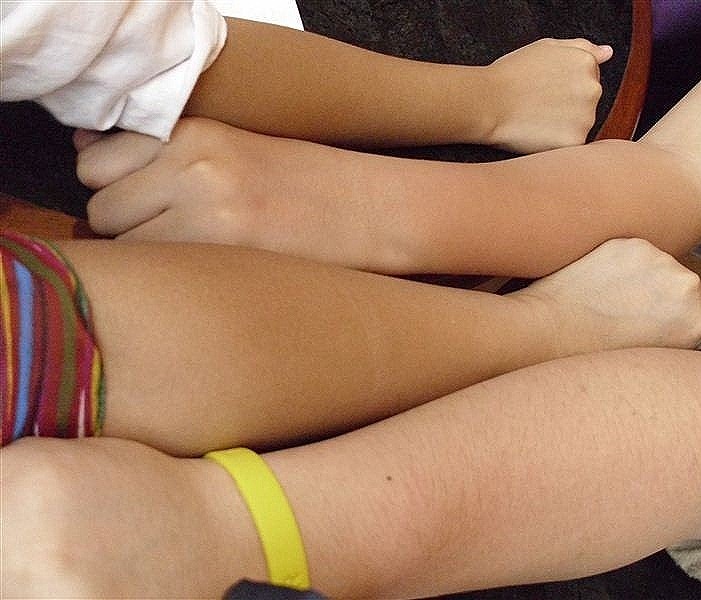 And guess who had too much of the sun? 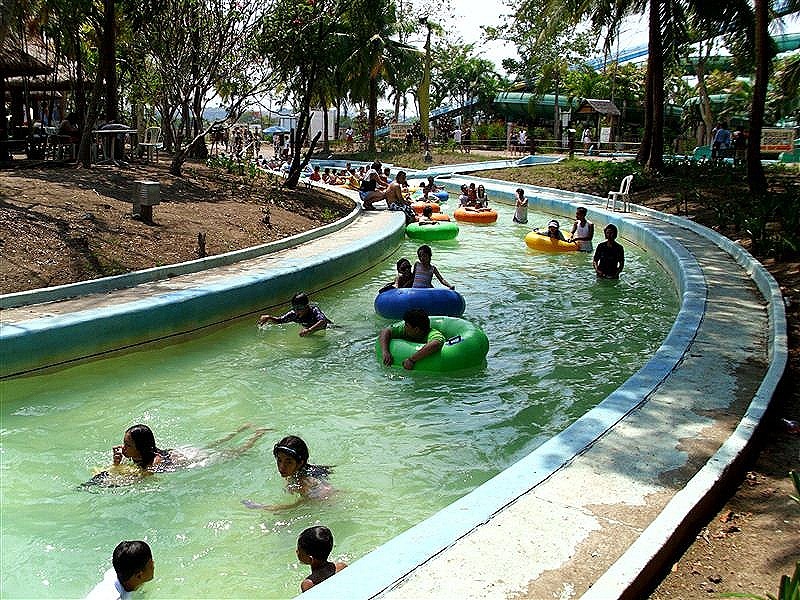 Our family frequents Splash Island for last minute unplanned getaways. I always look forward to Magellan’s Drop’s loooong slides! Fun! 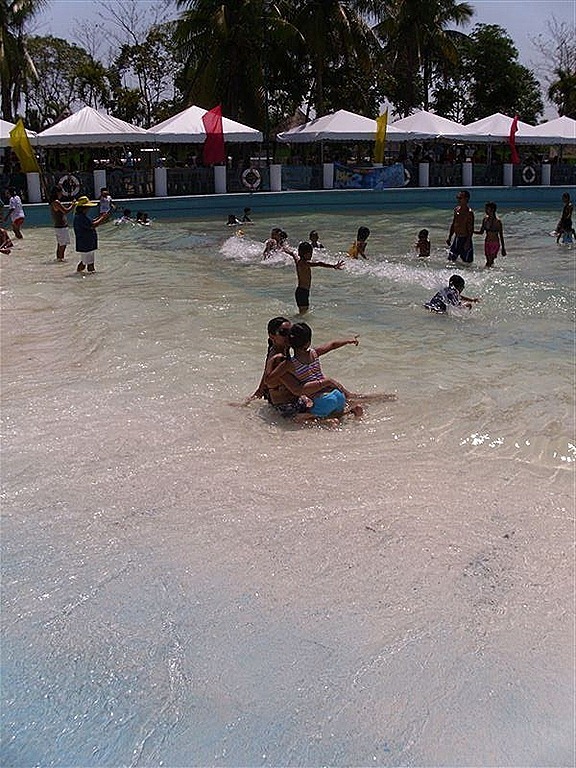 Splash Island provides ample parking spaces, lots of food choices (some food selections are quite pricey, though) with friendly and attentive staff. 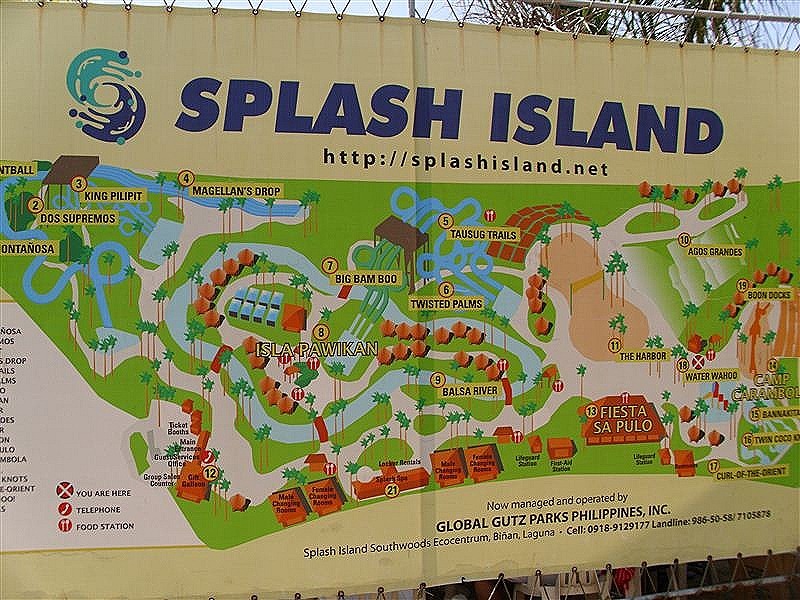 Splash Island now offers Membership Cards. Please click on the link below for more information. Let’s beat the heat and have a splish-splashin’ wonderful time! 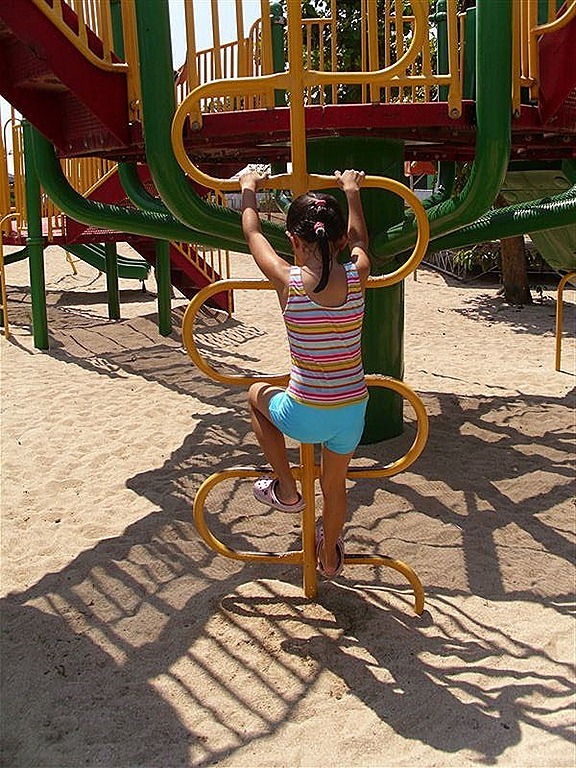 But don’t forget to accompany the kids all time! Remember, safety first! 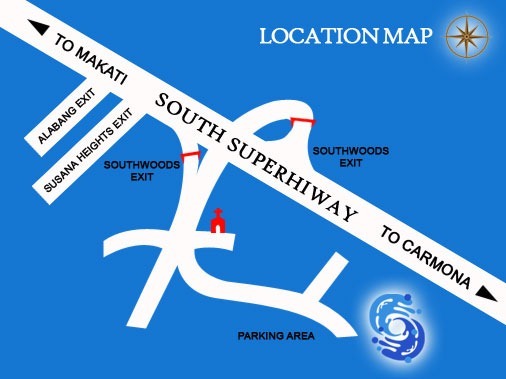 Managed by Global Gutz Parks Philippines, Inc.